The Palomar College Scholarship Program was established to promote and encourage interest in education for the students planning to enroll; to reduce the student’s financial obligation and to recognize outstanding academic achievement in coursework already completed at Palomar College. 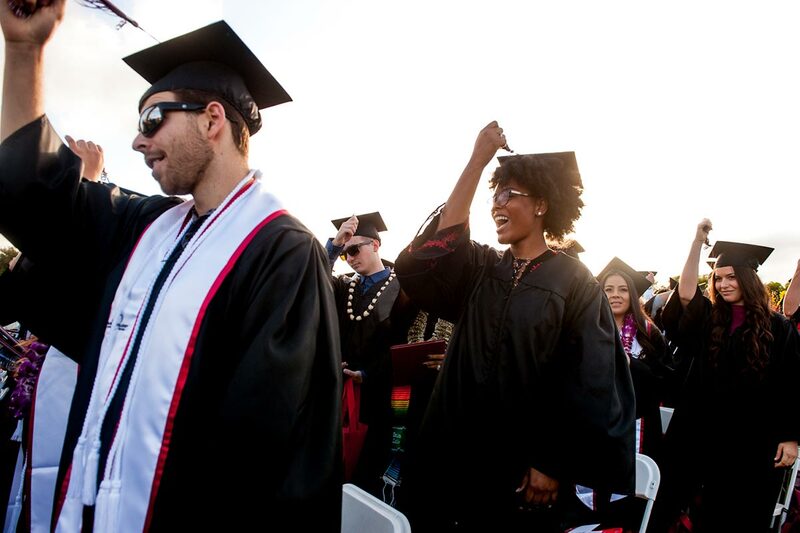 One of our biggest challenges is to ensure that men and women who seek a brighter future through a college education find an open door at Palomar College. specific eligibility criteria, deciding between an Annual or Endowed (Permanent) Scholarship, and donor participation levels. Click on to the Donor Questionnaire Form provided to start the process. Please fill out and return the Donor Questionnaire to the Palomar College Foundation. Foundation staff will contact you immediately and work directly with you to structure your scholarship agreement to include eligibility criteria that you would like for your fund. If you have any questions about an existing scholarship or about setting up a new scholarship, please contact Kim Hartwell at (760) 744-1150 x2664. 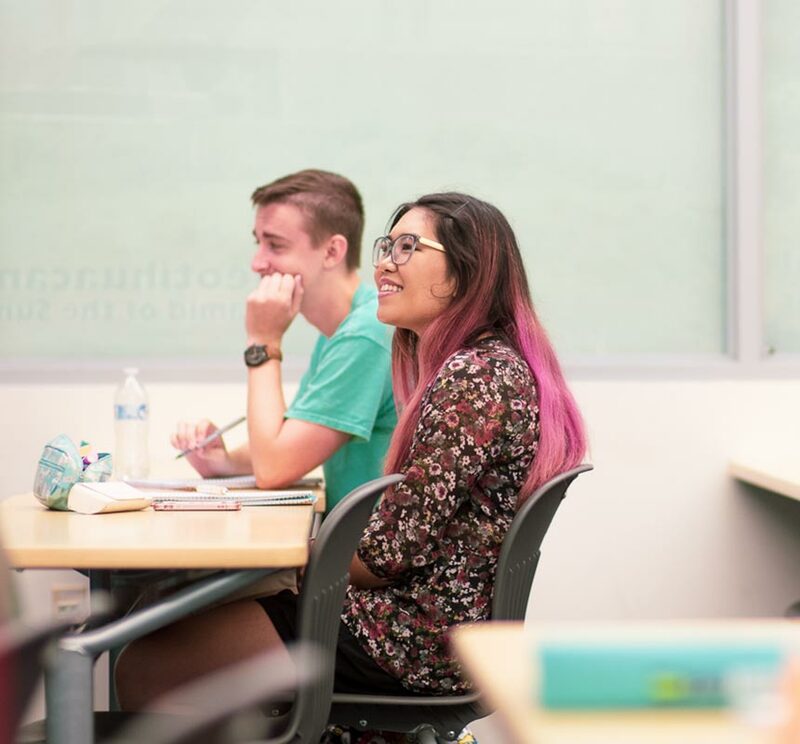 Palomar College Foundation’s current scholarships and eligibility criteria can be found by visiting https://www2.palomar.edu/pages/fa and clicking on the Scholarships link.